Did you know that it takes operators 41% longer to respond to abnormal situations when they’re working within a non-optimized interface? This typically translates to as much as 10% lost productivity every year. Updates to human-machine interface (HMI) screens are often deprioritized due to cost, but with DCSNext you can develop an HMI that’s not only easier to understand and navigate, but also less expensive to create. Our experts partner with your experienced operators to identify opportunities for optimization by reviewing P&IDs and laying out a new graphics structure and plan. This not only minimizes the expense of new graphics creation, it also encourages early buy-in from your operators. And by eliminating unnecessary graphics and simplifying others, you give your team an easy way to improve operational safety and productivity. The U.S. industry alone loses $10–20 billion per year by incorrectly responding to alarms. For your facility, that can mean more than 5% in lost production — but it doesn’t have to. DCSNext migration offers the opportunity to minimize these losses by empowering your operators to handle abnormal situations more safely and effectively. With DCSNext, you can properly rationalize your alarm system so your operators will quickly identify root causes and effectively resolve issues. Our experts collaborate with yours to carefully evaluate your existing alarm configuration, apply the latest alarm management principles and streamline operational safety. By including alarm rationalization as part of your migration, you will also minimize costs while increasing operator acceptance — making the transition seamless. A cyber security breach that goes undetected can lead to millions in losses and mitigation costs. And many times, viruses and malware are unintentionally let in through the back door by users themselves — 87% of whom leave control system web services active, unused and with factory default passwords. That’s why you need to stay secure, right from the start. With a DCSNext cyber security assessment, you can protect against the attacks and unmanaged risk that can disrupt operations and endanger the safety of your personnel. Our ISA/IEC 62443-certified experts assess your risk potential and design a comprehensive cyber security plan that defends against downtime. When implemented as part of your DCSNext upgrade, the incremental cost is minimal. DCSNext delivers a custom-fit solution that leverages the latest innovations to improve your operations. The additional services we offer can help you get even more out of your migration, ensuring your upgrade doesn’t just bring you up to speed, but propels you ahead of the competition for years to come. 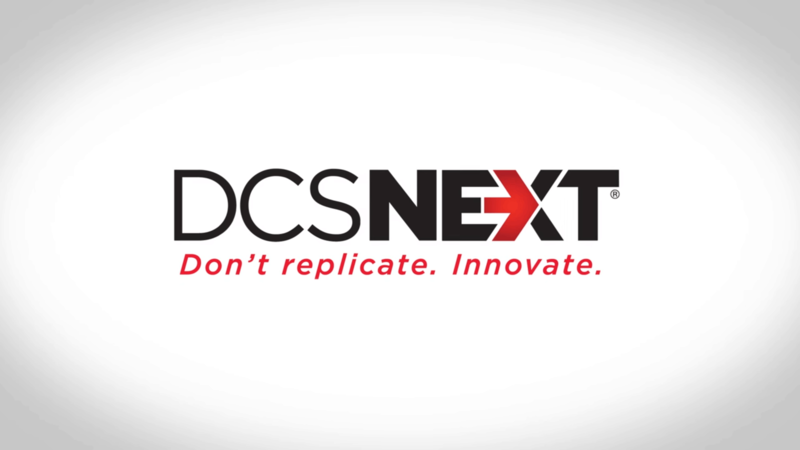 Learn more about how DCSNext can help you bring innovation to your DCS migration. 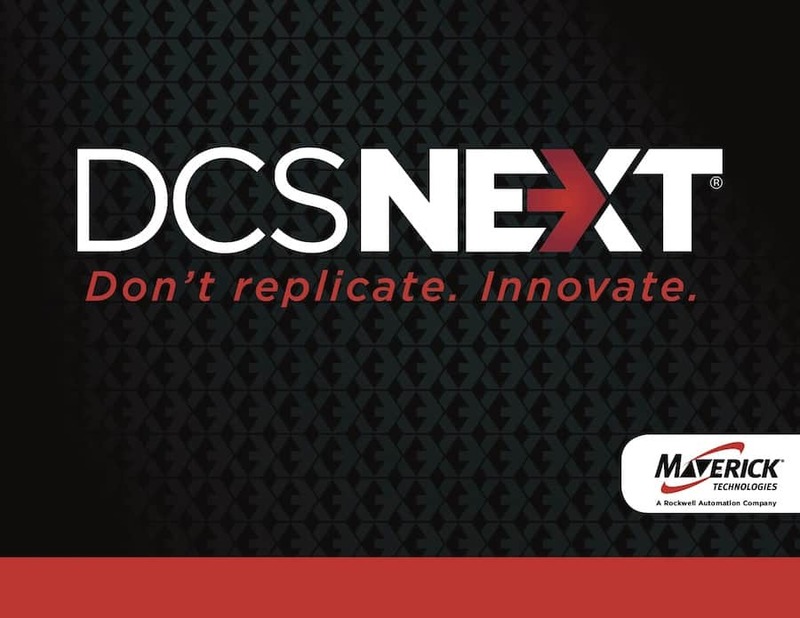 See how DCSNext can help you minimize downtime and increase profitability. See how MAVERICK works with customers to overcome unique challenges in the industry. Request a call with an expert.